Every week, the Bureau of Development Services publishes lists of Early Assistance applications, Land Use Reviews and Building Permits processed in the previous week. We publish the highlights. This post covers September 24th to September 30th, 2018. Construction of three 3-story buildings. 113 units total. No parking proposed. On-site UID for stormwater management. Utilizing community design standards specified within 33.218.140. Proposal is for a 221 unit age restricted retirement housing as 5-stories Type II wood over Type 1pt deck/parking garage. Small retail space along with supporting common areas for residents placed throughout the building. The building is proposed with surface and garage parking. Total gross square foot of building is approximately 296,000 gsf. Stormwater will be flow to proposed catch basin/Peak flow storm filter to storm drain lines. Scope of work is for a new NW Natural Response / Service Center facility not open to visitors. The project site is approximately 4.35 acres. A large portion of the site will remain undeveloped, we have assumed 1.5 acres. The project scope consists of a 3 story industrial response / service center facility, 1 story warehouse storage building, trash enclosure and canopy, fuel tank and canopy, pipe storage 3-sided shed with (3) storage garages and a spoils bins 3-sided shed. Including on-site work and public street improvements for the NWN facilities, parking lot design and bio-swale for stormwater management. Construction of two, 3-story multi family residential buildings (12 units in one building, 9 units in the other – for a total of 21 residential units). Will meet community design standards. The proposed project design consists of 100 Residential Apartments on seven floors. 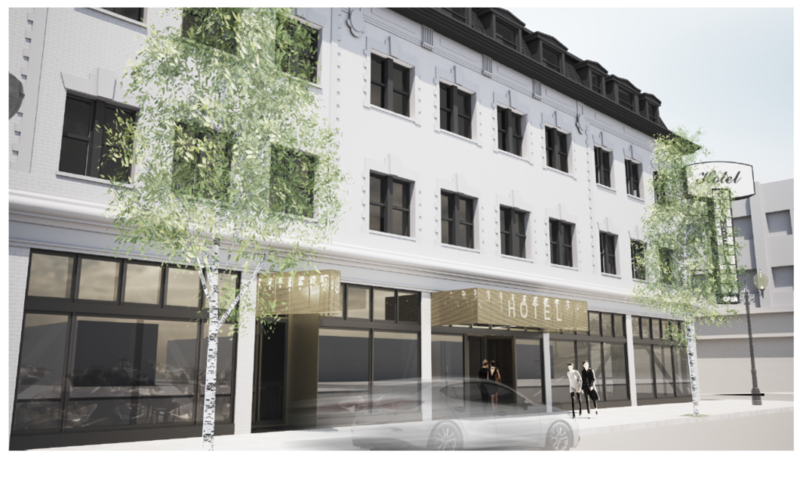 Proposal to create a sister building to the 930 SW 15th project across the street. The ground floor includes the lobby, housing units, commercial spaces, a mechanical trash area and parking for 30 cars. The second through the seventh floors includes apartments and a roof top patio and green roof. Site Area = 15,168 SF (.35 acres) The total gross square footage is 74,780. The Development will connect to existing water & storm water pipes in SW Taylor Street. 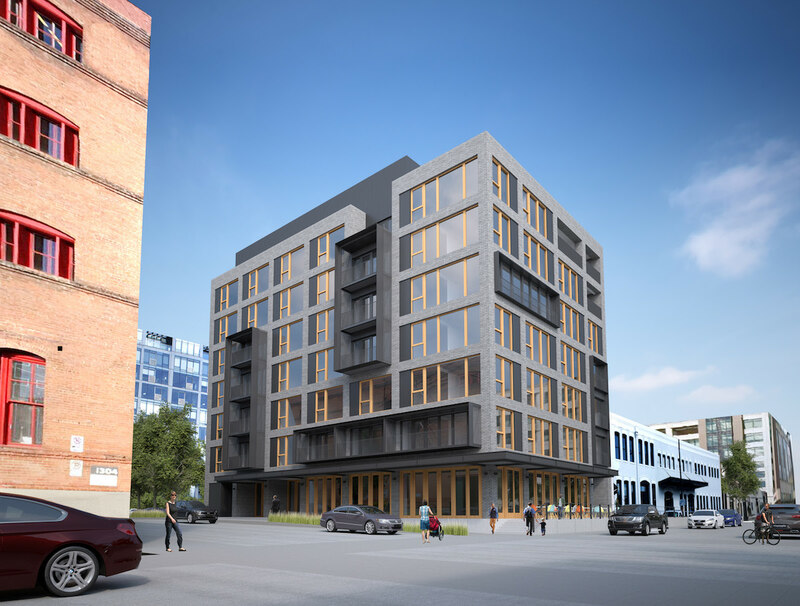 New, 6-story housing project with 173 dwelling units, below grade parking garage with 140 parking spaces and 7 EV ready parking spaces, retail space and residential amenity spaces.